Wuala, the Swiss cloud storage service, is closing down. You need to switch services by 30 September when Wuala will become read-only, and remove all your data by 15 November when Wuala will shut down. If you need to move and want an alternative that is end-to-end encrypted (and you should) then Wuala suggests another Switzerland based company, Tresorit. 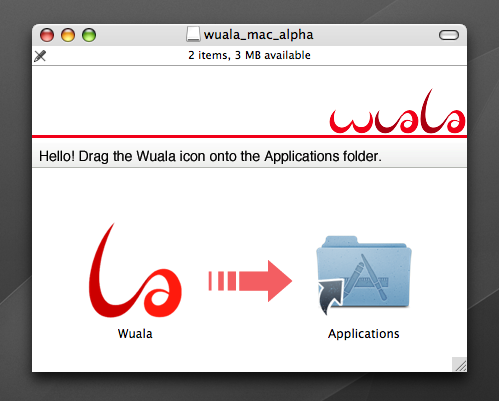 For now I have started using Wuala, as it is at least two steps up from Dropbox because of its encryption and their data centers in Switzerland, Germany and France. Their service is not ‘patriot act proof’ (and they know it, judging by their consistently vague and indirect answers in support fora), but the encryption helps address that. Of course there is no real way to check their encryption either. Earlier I wrote about possible alternatives for Dropbox, that add one or more steps towards a better data protection and control environment. OwnCloud I mentioned as an option, which requires running your own server. In the comments Ole mentioned OwnCube as a way to making the ‚maintaining a server’ bit easier. OwnCube lets you rent shared server space, in a data center of your choice. You can simply have an OwnCloud account with them on their server, or you can take an ‚admin’ package which means running your own server, with multiple user accounts etc. At 150GB it is the same rate as Dropbox, but in fact it is much cheaper, as disk space is abundant. With the 150GB account you actually get 1TB of diskspace, and by paying for a longer period of time I actually got 30TB (yes, that is thirty terabytes). OwnCube is an Austrian company. I registered a Swiss domain name (with a separate registrar), which points to the server with an OwnCube package. The server is located in a Swiss datacenter (I could choose from some 30 datacenters, across the world), which is under my control and configured to use encryption. The OwnCube package comes with an easy way to install OwnCloud. OwnCloud is open source software and apart from the server software provides desk top clients, mobile apps etc. That makes it seamless across all my devices and essentially provides a better experience than Dropbox can. This, next to syncing and archiving, includes sharing folders or files, which can even be set to expire after a certain period of time, and syncing calendars and contacts. Also the diskspace is more than plenty enough to use it as remote archiving as well as the syncing service I was aiming for. It at the same time functions as remote storage for our NAS archives, as well as a sync for my Mac (next to using a Time Machine NAS at home). In the coming time I will see how this works out for me. Plenty of redundancy at low cost: off site back-up and archiving, seamless syncing and sharing. Apart from a few apps that sync over it, I have moved everything out of Dropbox now (except for what others share with me there), and also deleted my Wuala experiment I mentioned in the previous post. Next step is getting the calendar/contact syncing to work, so I can move that out of Google. 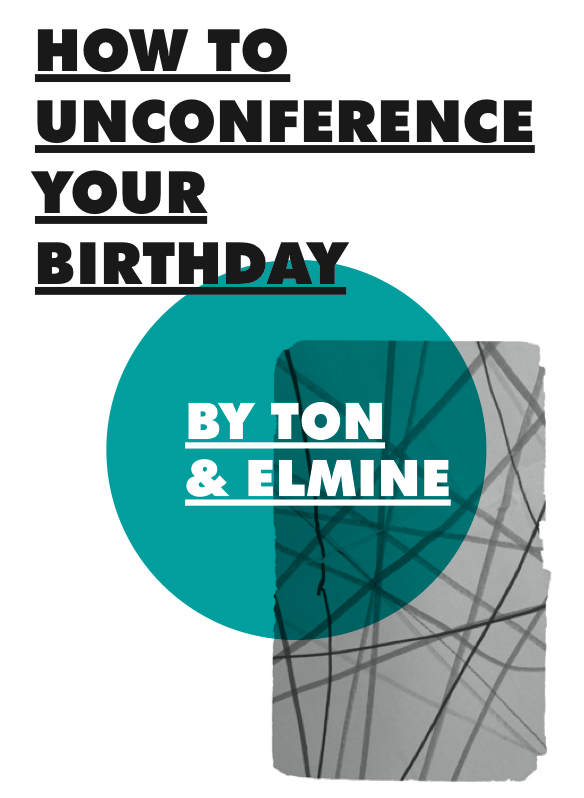 Also I will set up a similar arrangement on a separate server / domain / package for Elmine. This work is covered by a Creative Commons Attribution-Share Alike 4.0 International-license. 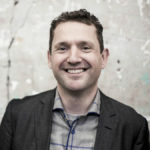 Blog Interdependent Thoughts maintained since 2002 by Ton Zijlstra. European citizen in a networked world. Based in the Netherlands, living in Europe, working globally. There are no Others. There is just me and many of you. I write about how our digital and networked world changes how we work, learn, decide and organize. I explore the tools and strategies that help us navigate the networked world. I am passionate about increasing people's ability to act (knowledge), and their ability to change (learning). Key-words: open data, open government, fablabs, making, complexity, networked agency, networked learning, ethics by design. Contacting me is easy and appreciated! Share your thoughts on Facebook!